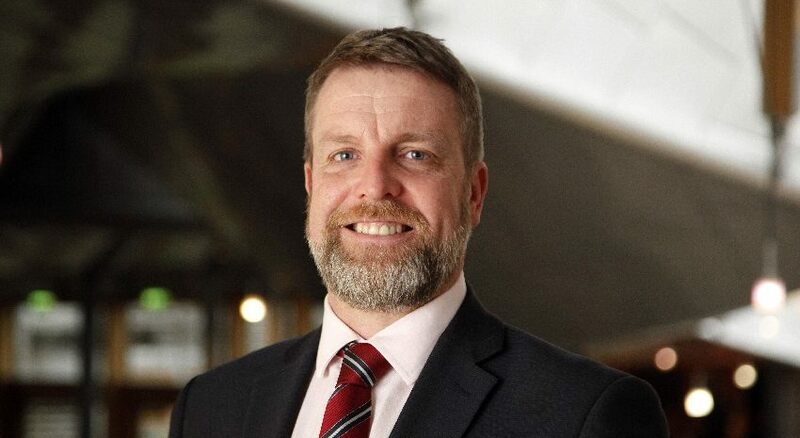 Local MSP Finlay Carson has expressed his disappointment over the decision to award the Galloway Viking Hoard to National Museums Scotland. 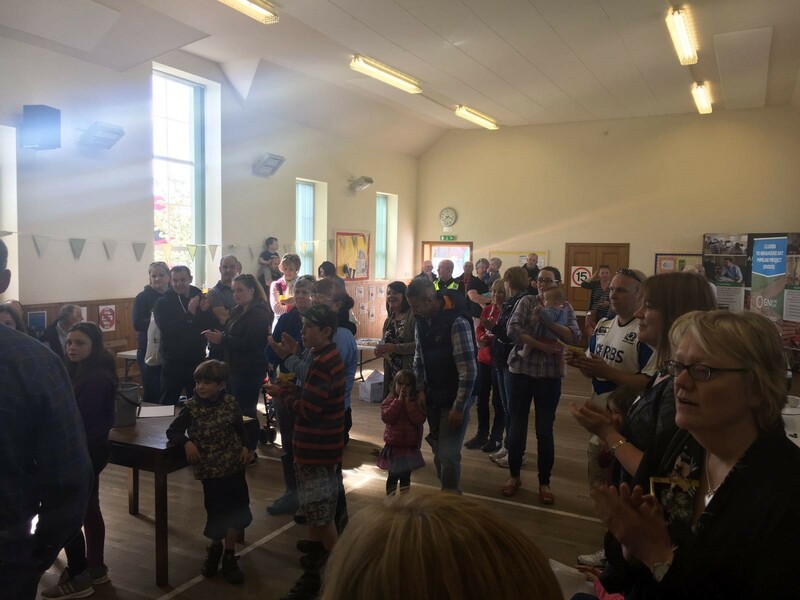 Residents in Huagh of Urr are taking action over road safety after holding a road safety day that took place on Sunday. 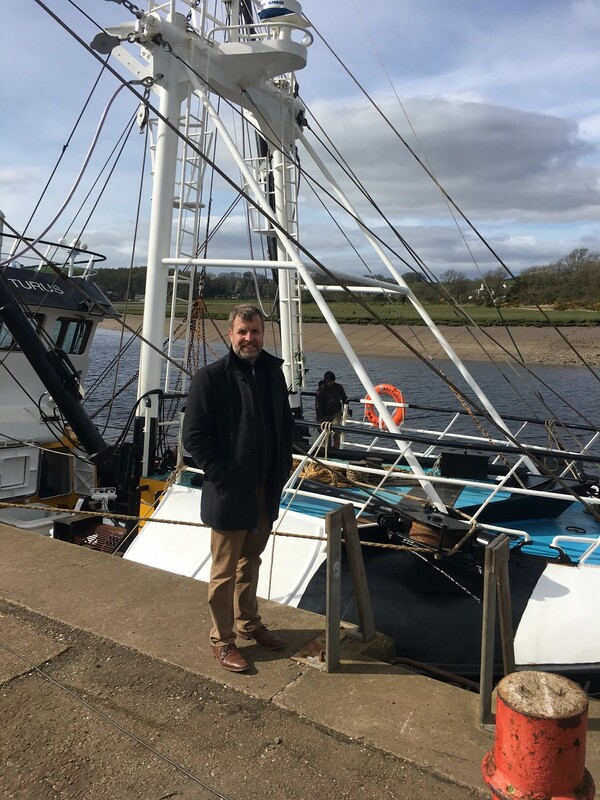 Finlay Carson has urged Fishing Minister Fergus Ewing to make the Solway part of the new razor clam electrofishing trials. 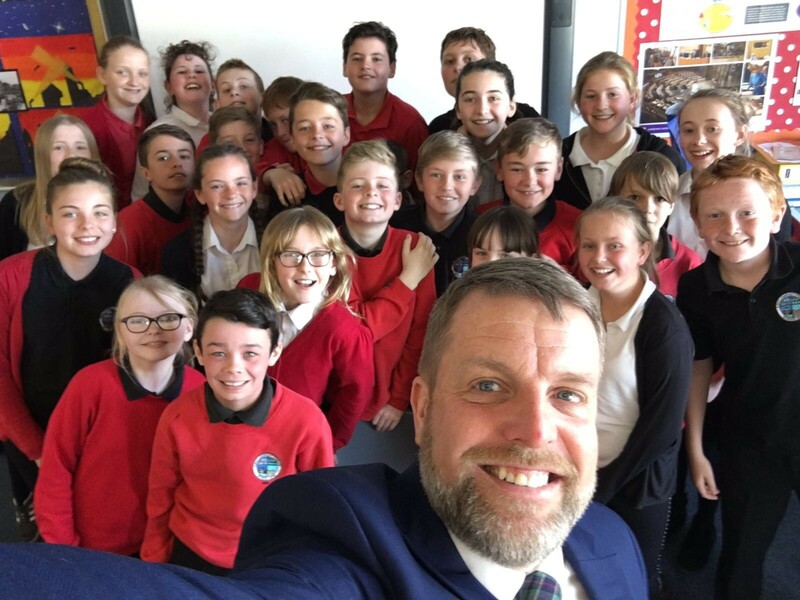 Galloway and West Dumfries MSP Finlay Carson has today visited Kirkcudbright Primary School to take part in a Q&A session with pupils at the school. The decision by Swestrans to cancel their 9am and 10am town bus services from Carling Wark Street to the Health Centre has caused concern amongst many residents of Castle Douglas. 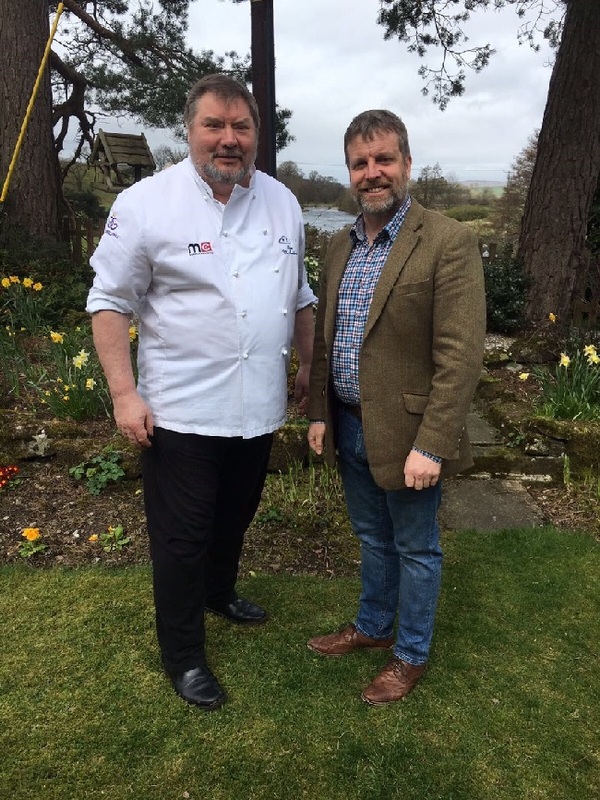 Galloway and West Dumfries MSP Finlay Carson has met with a number of businesses and representatives from the Tourism Industry of Galloway and West Dumfries in a bid to highlight the importance of the sector to the local economy. 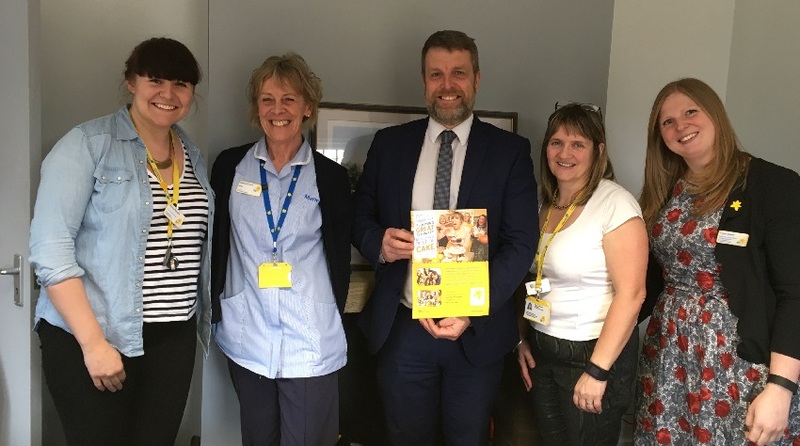 Finlay Carson MSP heard about the care available for residents in Dumfries and Galloway living with a terminal illness and their families, praising the support provided by Marie Curie, the terminal illness charity. 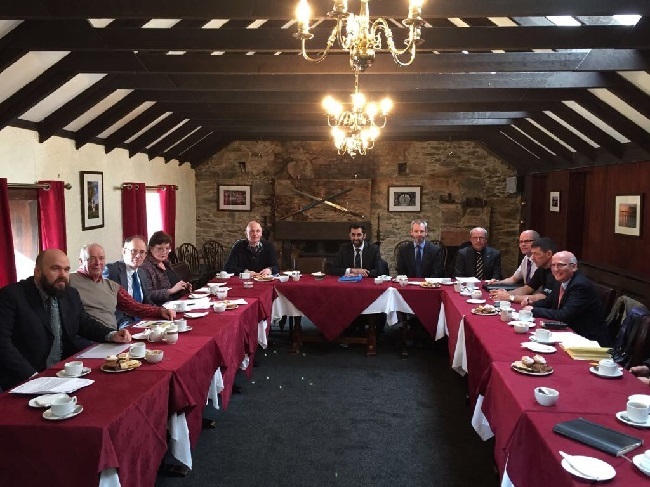 Local MSP Finlay Carson met this week with A75 Bypass Campaigners to discuss their concerns with the lack of action being taken by the Scottish Government over improvements to the A75. Local MSP Finlay Carson has welcomed today’s announcement of a new flood warning for the River Cree. 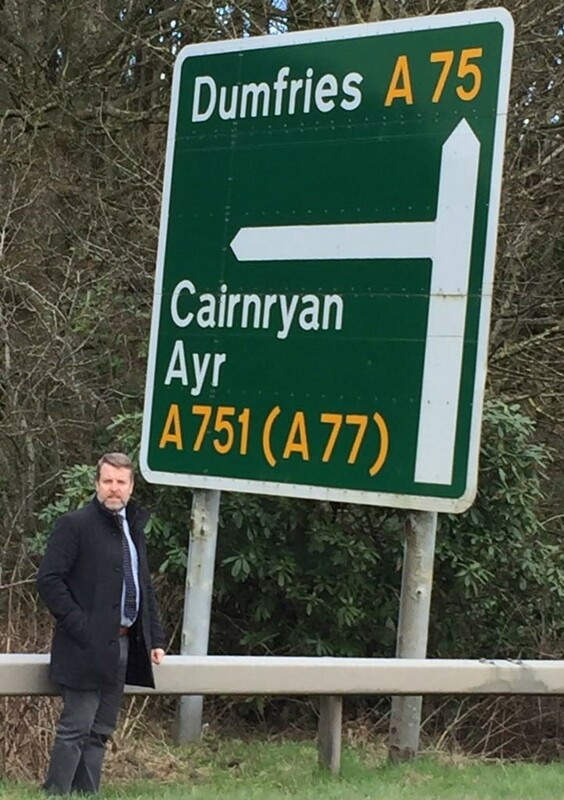 Local MSP Finlay Carson has welcomed commitments made today by Transport Minister Humza Yousaf to increase traffic calming measures for the A75 running through Springholm and Crocketford.